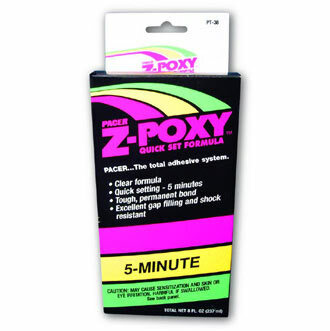 The world's finest 5 minute EPOXY. Clear, equal-mix, cures in less than 5 minutes. Fuel-proof, vibration-resistant formula. Flexible and durable, yet remains sandable too. Excellent for furniture repair.